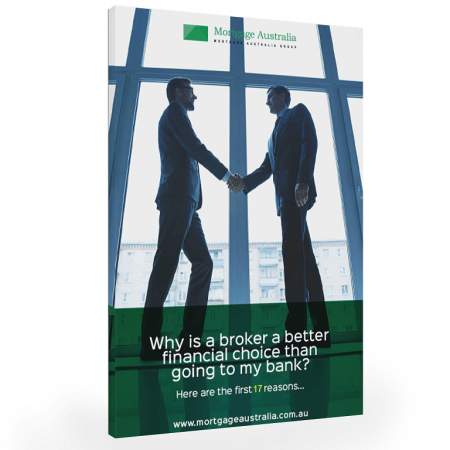 In this report youre going to discover the little known secrets the banks want to keep from you. 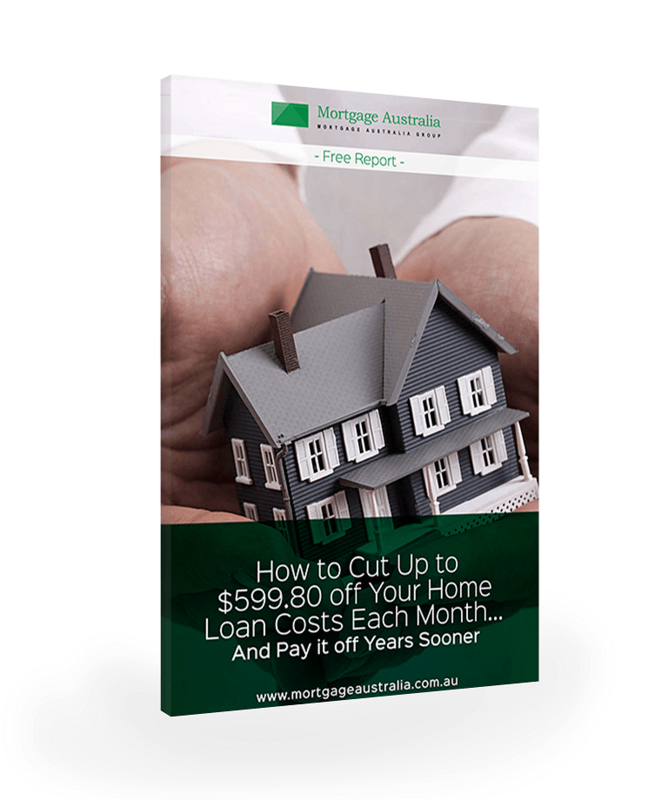 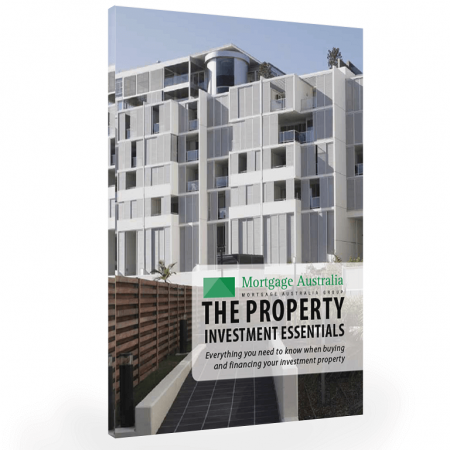 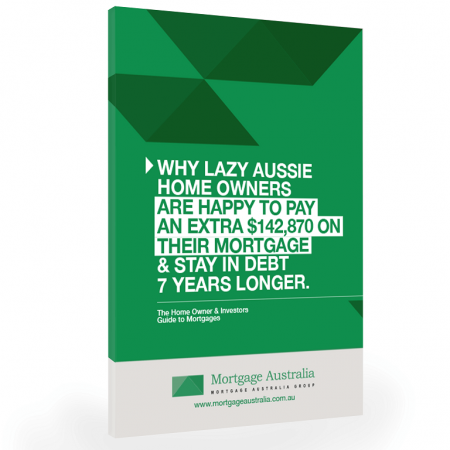 My name is David Ham and over a seven year period from December 2000 to December 2007, I went from first home buyer to owning a $920,000 home – completely mortgage free while only making the minimum repayments. 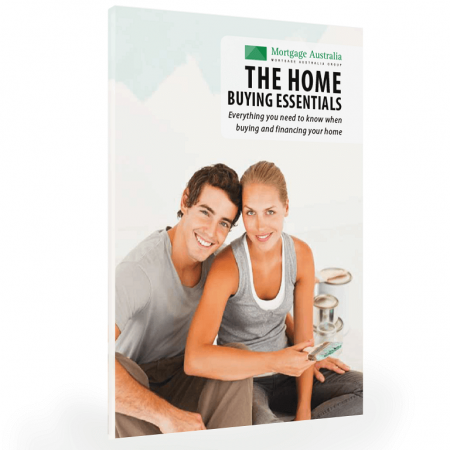 In this FREE ebook, I’ll show you how I did it.